We are a full-service wedding and event planning and design company that has been dedicated to exceeding expectations and raising the bar since 2004. 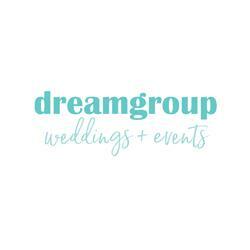 We have a team of experienced planners that live, breathe, and love everything about weddings and celebratory events! And is dedicated to the idea that everyone deserves the opportunity to host an event they enjoyed planning, are excited to experience, and proud to share!